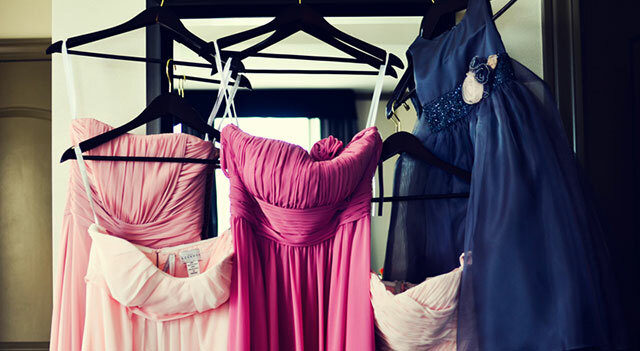 Stocking Australian and international labels for all your wedding needs. Need a Beach Wedding Dress? Something for your special day? We have listed fabulous and affordable stores in Sydney for Beach Wedding Dresses.